Club Trillium has it's own community garden for residents. Enjoy planting your favourite herbs, fruit and vegies, help look after them, watch them grow and enjoy eating some beautiful fresh produce that you have grown yourself. All residents are welcome to use and enjoy this space. Do you love reading? Trillium's 'Take One, Leave One Library' is a neighbourhood book exchange and free for anyone to use.Community Libraries inspire a love of reading, promote literacy and build a sense of community. If you have any questions regarding use of Club Trillium, please get in touch with our Team members. 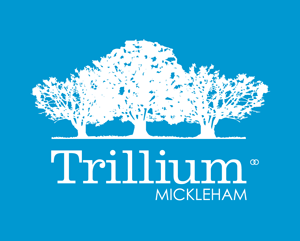 clubtrillium.com.au is a community portal, provided for the exclusive use of the residents of Trillium, Mickleham.